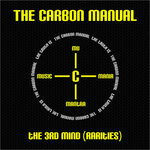 Premium remixes of The Carbon Manual by renowned artists. 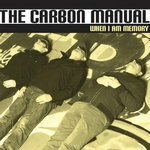 Download includes free photos, PDF notebook for new album WHEN I AM MEMORY and video to album track, And In That Dream. 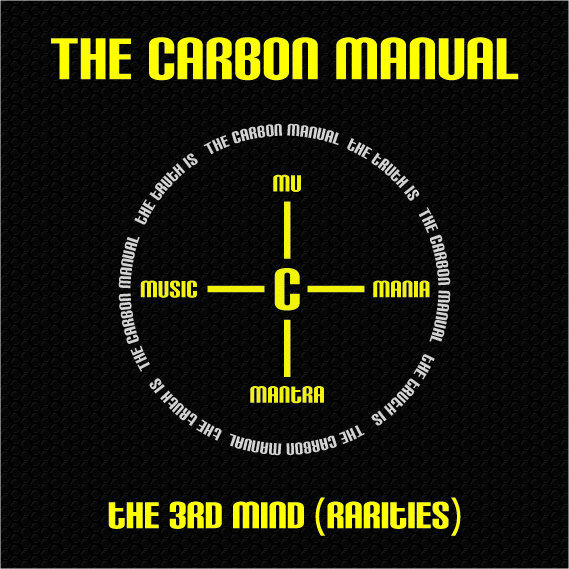 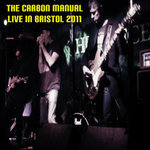 A compilation of rare and unreleased material by The Carbon Manual recorded in 2010/11. 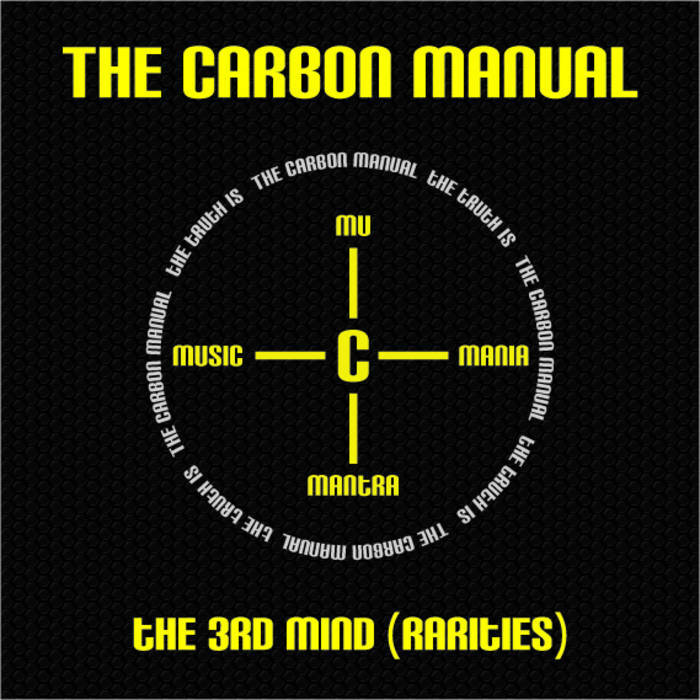 Marty Thau, Red Star Records.